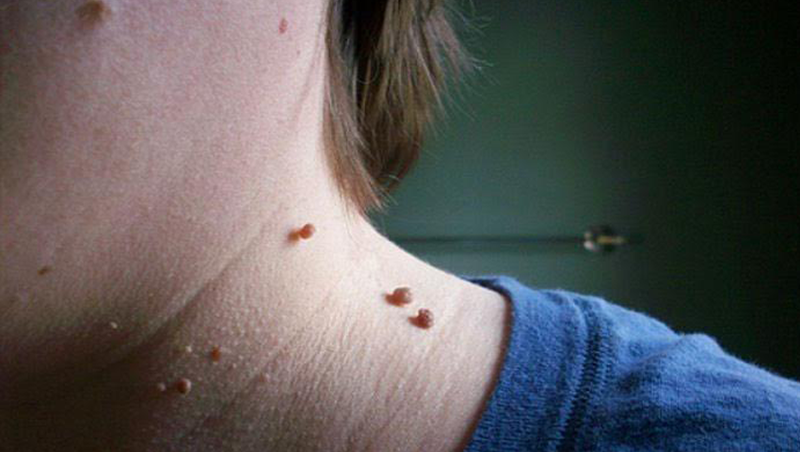 These are the skin growth caused by HPV (Human Papillomavirus). It is a small rough growth resembling a cauliflower. Warts an any part of face or bode can be easily removed by painless procedure using radiocautery instrument. To prevent further recurrence homoeopathic medicine is administered internally.